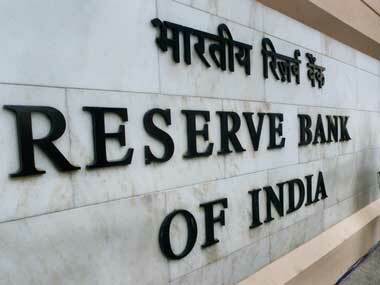 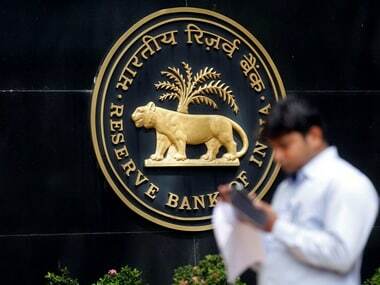 Mumbai/New Delhi: The Reserve Bank of India is likely to cut its policy interest rate by 25 basis points on Thursday, despite some analysts believing the country’s weakening economic growth and subdued inflation outlook warrant a larger reduction. Yet, India’s debt market appears to have priced in a 50 basis-point cut. 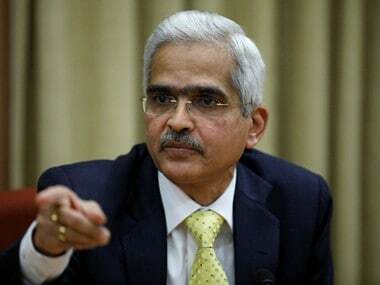 “Under such circumstance, we won’t be able to lower deposit rates, and in that case there is no room to cut lending rates,” he said, declining to be named due to sensitivity over relations with the central bank.